Everyone working in the kitchen industry knows the importance of a truly sharp and balanced knife. Whether we talk about slicing, chopping or dicing, a set of professional knives represents the first ingredient to a good meal, no matter the ingredients. Just like many other chefs and workers in the food industry, I used a lot of knives, both professional and for amateurs. I had good results with some of them, but on the long term, the high prices and the constant need of sharpening them made me realize it was not a good investment. And, since price is not always the best indicator for a product’s quality, here are some features that make the new Cangshan knife series unique and perfect. The blade ultimately represents the one characteristic differing regular knives, from professional ones, and the new X Series from Cangshan makes no exception. The blade is made out of German steel, thus combining the perfect elements of the Western quality and Eastern precision and legacy. The blade is specifically designed to chop, cut, dice and slice perfectly, making the knife a real help in professional kitchens. And, speaking of proficiency, the Cangshan knives are hand sharpened by expert blade smiths, assuring endurance and quality over all. The knife is only considered finished and ready to be packed and sold after passing 16 different quality control checks, so rest assure you will receive the real deal when you order this. 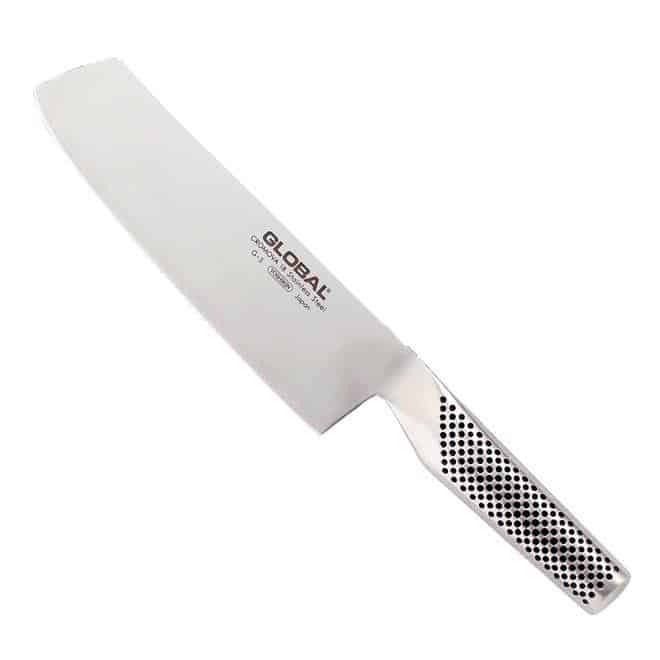 Although the blade represents the most important feature in a top class chef knife, the handle is also extremely important, in order to have a good grip. The new Cangshan X Series 59144 promises so much more than a good slicing. 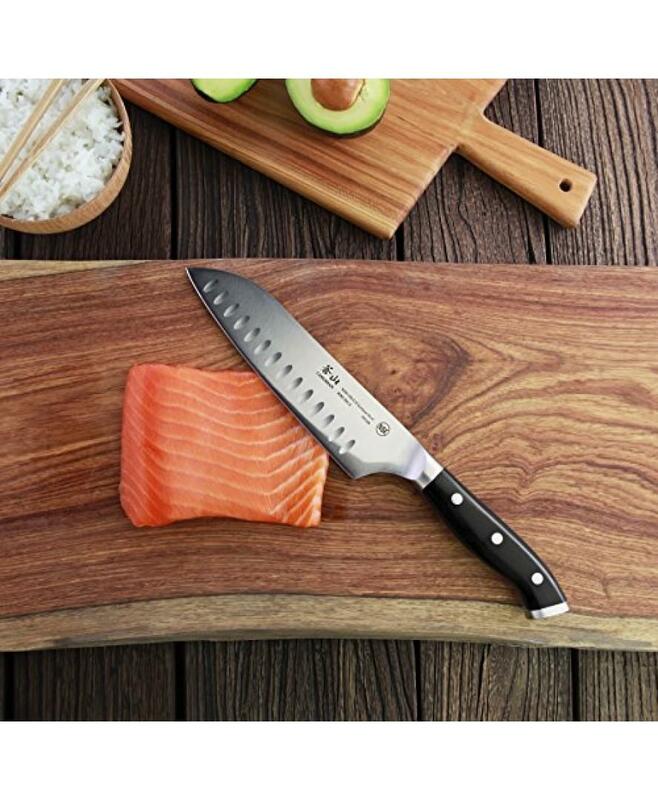 Who said professional kitchen knives can’t be stylish and beautiful, while still maintaining their essential functions? This Japanese brand promises to deliver just that with the collection of Cangshan X Series knives. The 5.25 inches handle is perfectly balanced for the 7 inch stainless steel blade, making it one of the best accessories you will ever lay hands on. In fact, the patent pending design aims to reach perfection when it comes combing the super sharp blade with a grip handle design, making it both functional and easy on the eye. 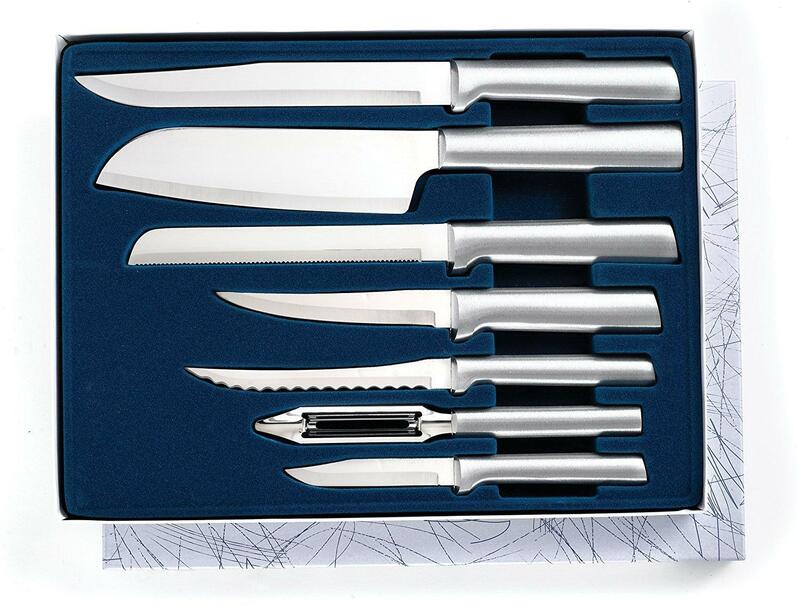 Also, in order to perfectly integrate the super sharp stainless steel blade, the handles are made in different colors, from dark black to silver. The unique texture makes the knife non sweaty or greasy, so that you can enjoy a full grip, without worrying on slip it through your hands or throw it away. Want to convince yourself of that? 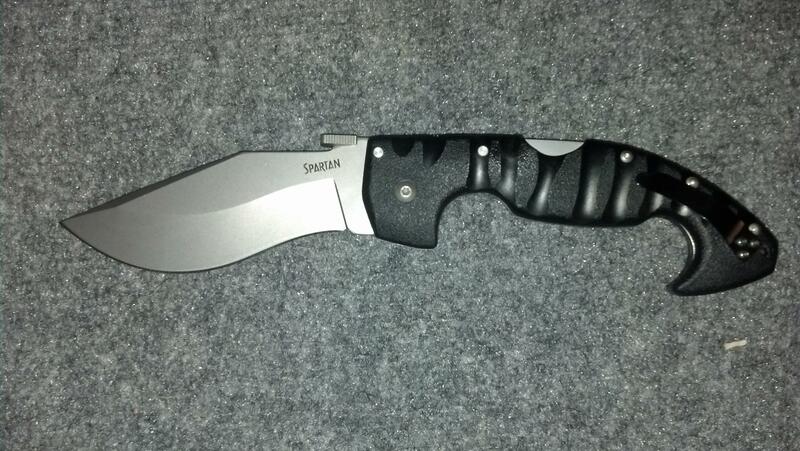 Simply place your Cangshan X Series knife underwater and try performing with it. Yes, it is amazing. 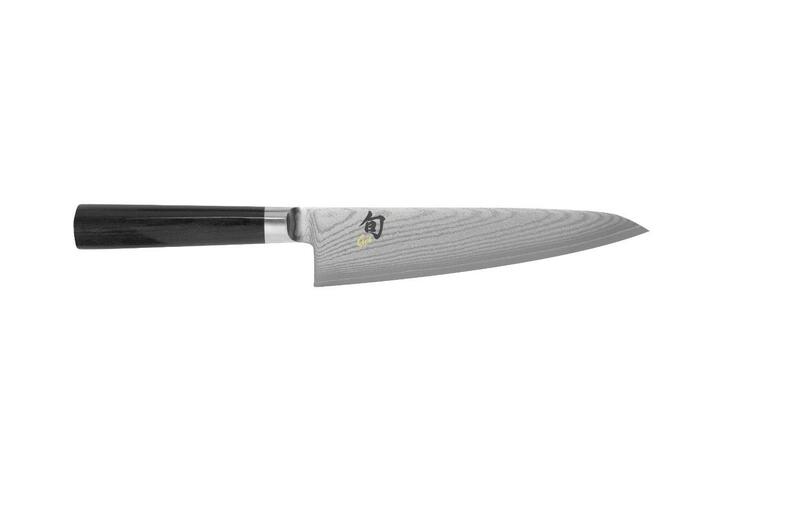 As previously mentioned, this 7 inch X Series chef knife comes fully sharpened by authentic blade smiths who look for the best quality in each product they finish. Thus, no matter how hard you are going to work in that kitchen, your new knife will not require constant sharpening more than once every other week. Most customers are fully satisfied with this product, ranking it amongst the first ones on the quality versus price report. 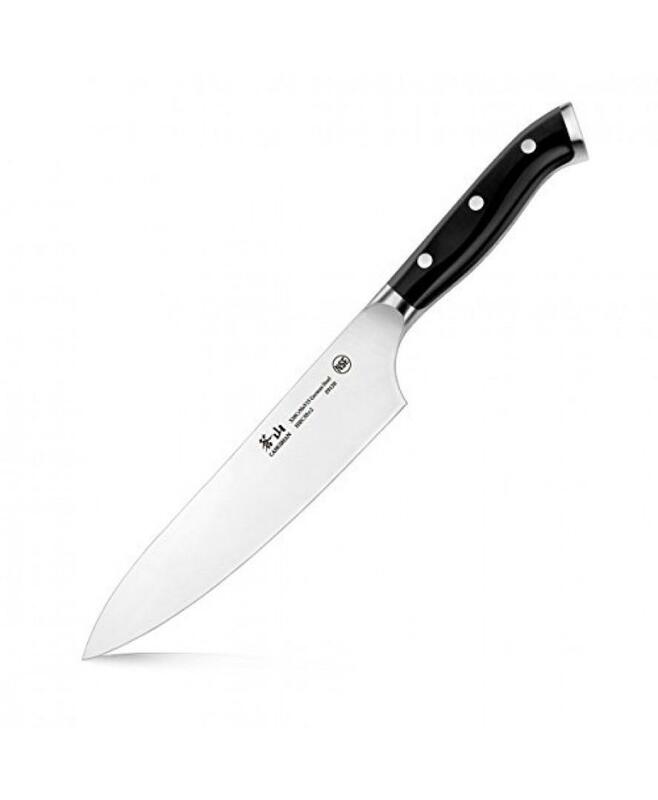 Most chef knives cost over 100 dollars, which makes them quite inaccessible for newbie or smaller cooks. However, the new X Series comes with a very attractive price, making it the best accessory in your kitchen. 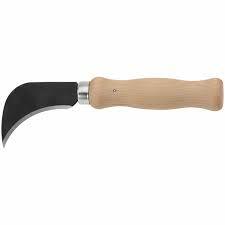 Other customers praised the good grip of the knife, the extremely sharp blade and the elegant boxing. 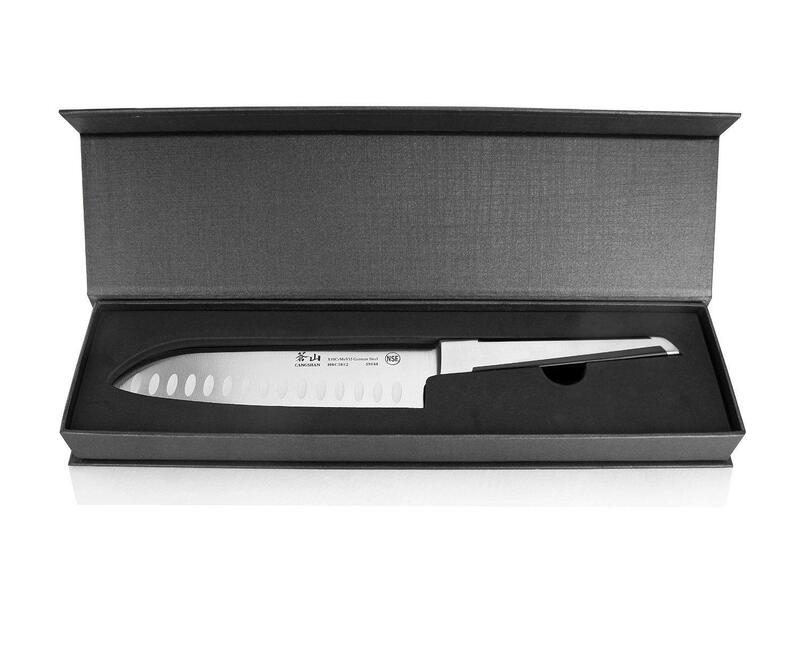 The knife is perfect for chefs or for those who work in the cooking industry. Its unique blend of features makes it a high competitor on the market, while the design will certainly conquer you from the start.